Bust out your iPhones, iPads and iPods, because Still Here has officially landed on iTunes! All tracks are available for the standard $1.69 per track (or 99c in the US) or stream them on the new Apple Music service. 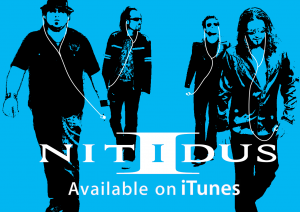 Plus you can also find 2007’s The Taste there too for some extra Nitidus lovin’. Get it all on your favourite Apple device today!